We are counted amongst the reputed Exporters and Suppliers of delicious Food Snacks. 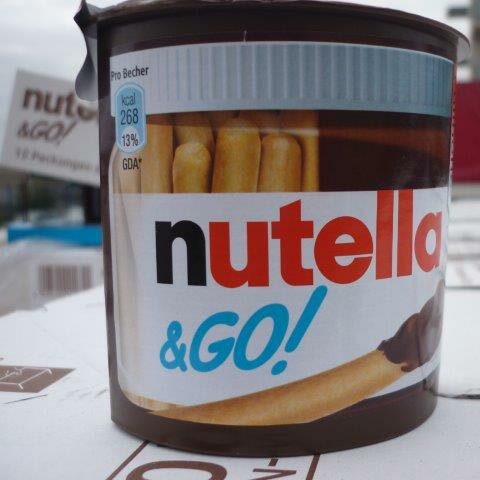 We offer Nutella & Go 52g from Ferrero and we have a European origin in stock at our warehouse in Poland. Procured from reliable vendors, our Food Snacks are thoroughly checked against numerous quality parameters to ensure zero adulterants at buyer’s end. Moreover, buyers can obtain bulk quantities of Food Snacks at very affordable rates from us.